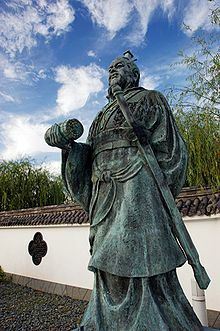 Sun Tzu is the name given to the author of the military treatise The Art of War. 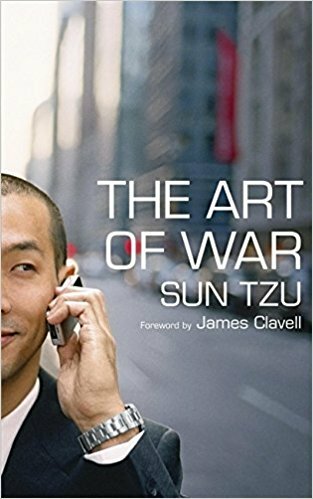 No one knows when the book was written or whether Sun Tzu is its true author. The name in the book is Sun Wu. He was a general and military advisor active during the Spring and Autumn period of Chinese history (770-476 BC). Legend has it that The Art of War has influenced military strategists worldwide. Henry Kissinger quotes extensively from The Art of War in his own treatise On China. It is the source of all Mao Tse-tung’s strategies and tactical doctrine. It’s easy to find quotations from speeches and articles by Mao that mirror Sun Tzu’s precepts. For example, in an essay entitled The Present Situation and Our Tasks, Mao listed the 10 operational principles of the People’s Liberation Army. Number 5 is straight out of The Art of War. Sun: He will win who knows when to fight and when not to fight. I have to say: it’s hard to take Sun Tzu seriously. 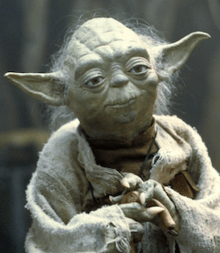 He sounds like Yoda to me: one long string of aphorisms. In raiding and plundering be like fire, in immovability like a mountain. These lines are perfect for my novel-in-progress Peace Court. They’re the kinds of truisms my character Qian Zhong believes. A police officer educated at the People’s Public Security University, Qian knows his Art of War almost as well as the words of the Great Helmsman. All erroneous ideas, all poisonous weeds, all ghosts and monsters, must be subjected to criticism; in no circumstance should they be allowed to spread unchecked. This speech comes from Mao’s Little Red Book, officially known as Quotations from Chairman Mao Tse-Tung. My husband bought a copy at a Beijing flea market. Bound in the kind of plastic once used for car manuals, my copy is packed with typographical errors. Published between 1964 and 1976, the Little Red Book was a bestseller during the Cultural Revolution. Unfortunately for me, that means my character Qian couldn’t be carrying it around in 1953. Then I discovered that many of the quotes from the Little Red Book were originally published in the People’s Daily, a newspaper in circulation since 1948. As the mouthpiece of the Communist Part, the People’s Daily was the source of all knowledge of Party affairs. It also did a bang-up job on propaganda. The enemy had allegedly dropped infected flies, mosquitoes, spiders, ants, bedbugs, lice, fleas, dragonflies and centipedes over parts of North Korea and Manchuria, spreading every variety of contagious disease. Western journalists later proved these allegations false. But for a while, Beijingers had to produce one rat tail a week. So I feel perfectly justified in mining the Little Red Book for silly quotes to put into Qian’s mouth. Bloodshed in China didn’t stop with the end of the conflict with Japan. Nor did it cease with the victory of the Communists over the Nationalists in 1949. 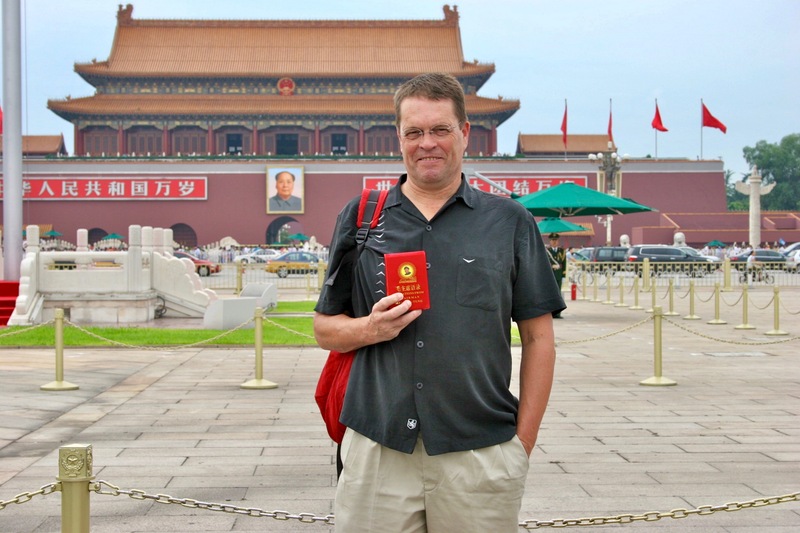 The Tragedy of Liberation demonstrates in excruciating detail that war never ended for Mao. The Chinese Communist Party refers to its victory in 1949 as a “liberation.” The term brings to mind jubilant crowds taking to the streets to celebrate their newly won freedom, but in China the story of liberation and the revolution that followed is not one of peace, liberty and justice. It is first and foremost a history of calculated terror and systematic violence. First, there was war against the Japanese. Then, war with the Nationalists. Finally, state-induced violence against landlords, enemies of the Party, the business community, foreigners, American imperialism, intellectuals, opposition of any kind. The purpose of violence was terror. The purpose of terror was to shatter all ties of loyalty. Then no power could stand between the Chinese citizen and the state. Mao won that war. How can we afford not to take his words seriously? Sun Tzu would weep.